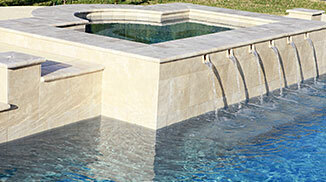 Welcome to Alpa Pools & Spas! 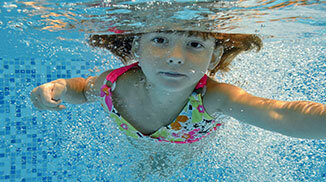 Northern New Jersey’s leading residential Swimming Pool Service Company. 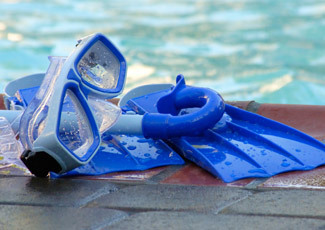 Our focus is to provide exceptional service so our customers can enjoy their swimming pools throughout the summer months. We have a professionally trained staff that is dedicated to providing our customers with top-notch service. We offer a complete line of BioGuard pool and spa chemicals and a large assortment of pool equipment and replacement parts. 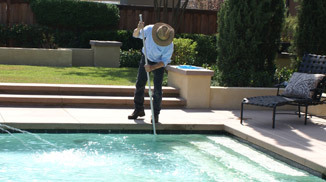 Improve your swimming experience by using a custom pool care package designed specifically for your pool. Come in and check out our salt water product lines Salt Scapes and Mineral Springs. Whether you are having a routine water analysis performed, or trying to resolve a problem, our staff is here to help you. We offer a wide array of diagnostic tools and our staff are trained to identify and treat difficult water quality issues.